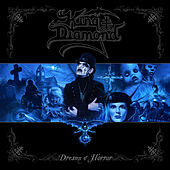 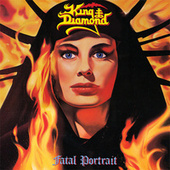 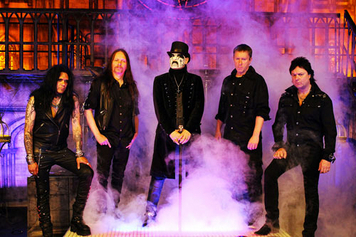 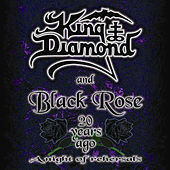 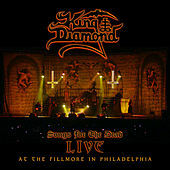 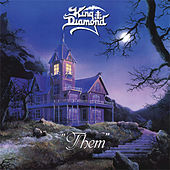 Former Mercyful Fate vocalist gone solo, King Diamond's unmistakable voice exhibits absolutely inhuman range, jumping easily from low rumbles to vibrato-laden falsettos. 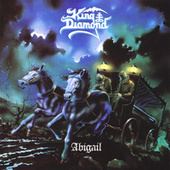 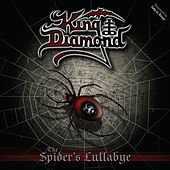 A master of the concept album, Diamond takes the gothic theatricality of his former band to an even greater extreme, tackling fantastical themes of Wagnerian scope with utter sincerity. 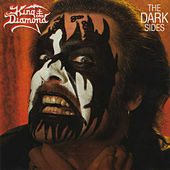 Amazingly, his live performances manage to live up to the epic challenge laid forth on record, often incorporating actors to portray his tragic characters. 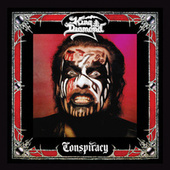 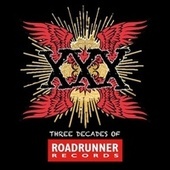 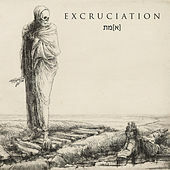 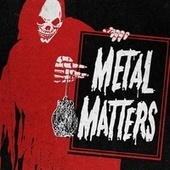 Black Metal at its best.